JCF is proud to announce the release of the eBook edition of Thou Art That: Transforming Religious Metaphor. 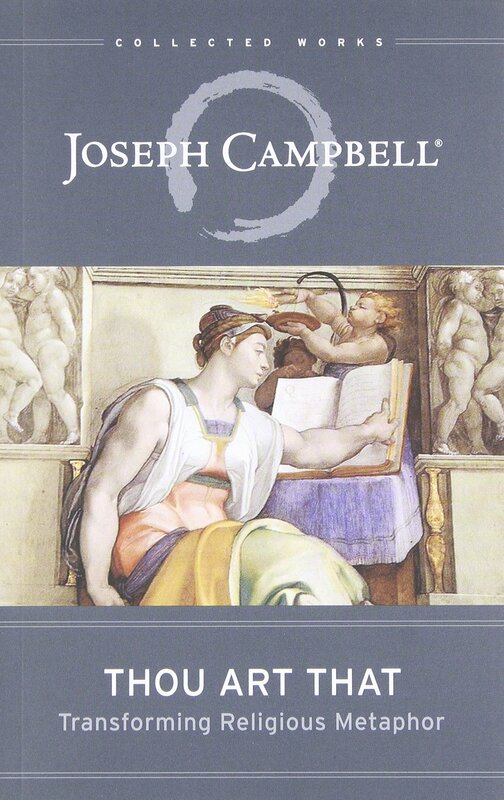 Woven from Joseph Campbell’s previously unpublished work, this volume explores Judeo-Christian symbols and metaphors — and their misinterpretations — with the famed mythologist’s characteristic conversational warmth and accessible scholarship. Campbell’s insights highlight centuries of confusion between literal and metaphorical interpretations of Western religious symbols that are, he argues, perennially relevant keys to spiritual understanding and mystical revelation. 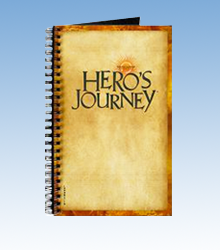 This marks the first eBook drawn from the Collected Works of Joseph Campbell print series, published by New World Library.